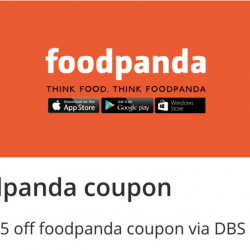 Existing Foodpanda users get 20% off with Citi Credit cards when you order food delivery with this coupon code! Minimum order value should be $40 and payment must be made with Citi Credit card and Citibank Ready Credit card. Maximum two redemptions per user. Maximum discount capped at $12. 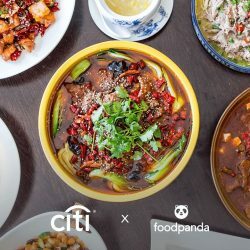 Save 30% on your order at Foodpanda with Citi Credit Cards via Apply Pay! Apply the coupon code during checkout. Max. discount of $9. 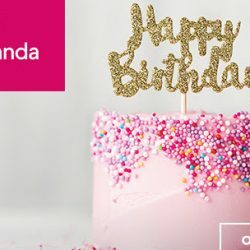  It's Foodpanda's 6th birthday! Let's celebrate for 6 days with amazing $6 deals from these vendors: Crystal Jade Kitchen, Indian Curry House, Yolo, Wing Zone, Texas Chicken, Soup Restaurant, Pezzo, Guzman y Gomez and Crystal Jade La Mian Xiao Long Bao! What's more? Citi card users get to enjoy additional 20% off! Use promo code during checkout to redeem this offer! Order your favourite Ben & Jerry's ice cream at Foodpanda and use this coupon code to get free foodpanda cooler bag and free delivery! Valid on orders above $20. 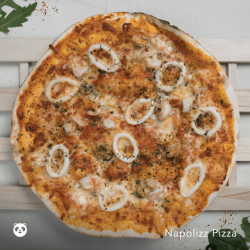 [foodpanda] Getting a fancier meal doesn’t always mean having to leave the house. Getting a fancier meal doesn't always mean having to leave the house. 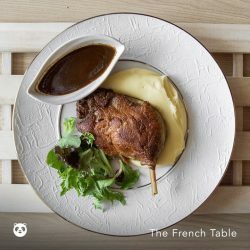 Why not get this duck confit sent straight to your door? 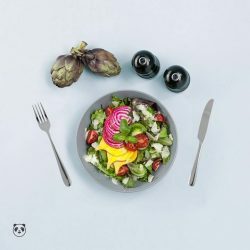 [foodpanda] We are now offering you the choice to “opt in” or “opt out” of cutlery when you order your food! We are now offering you the choice to "opt in" or "opt out" of cutlery when you order your food! If you already have cutlery nearby or don't need it for your meal (are you eating at home? did you just order pizza?) 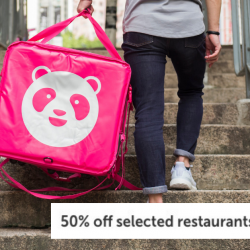 consider opting out and help us reduce foodpanda's plastic use by 30%! 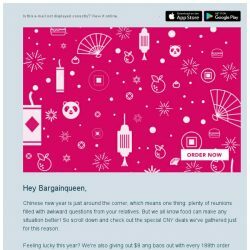 [foodpanda] Enjoy free delivery with min spend $35 when you order with foodpanda using your Citi Credit Card! *Visit http://food.pn/t6K for more details! 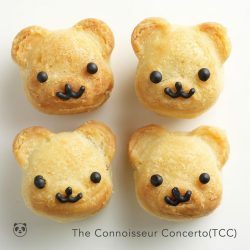 [foodpanda] How cute are these pineapple tarts? 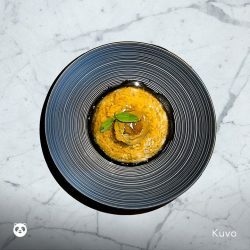 Craving something spicy? 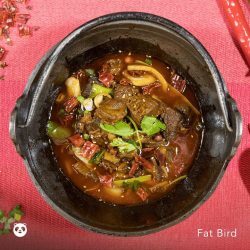 Order from Fat Bird before the end of January and get free delivery when you spend above $40! 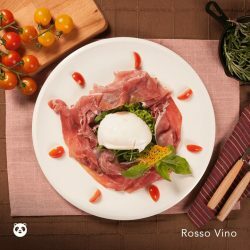 [foodpanda] Hands up if you love Italian food! 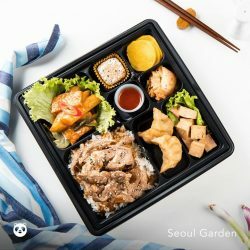 [foodpanda] Beef bulgogi bento set, anyone? 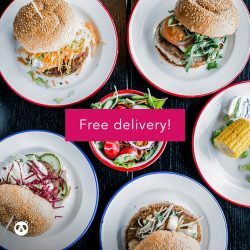 [foodpanda] Good food becomes great food when it’s paired with free delivery! Take your pick from favourites like Sarpino's, Ben & Jerry's, Makisan, MOF @ My Izakaya, Seoul Garden Buffet and many more. Order now and we'll send them straight to your door for free! [foodpanda] When’s the last time you had amazing seafood noodles? 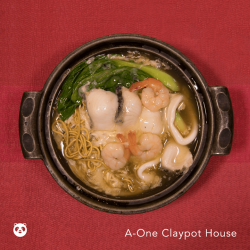 Order from A-One Clay Pot before the end of Jan and get free delivery on orders above $30! 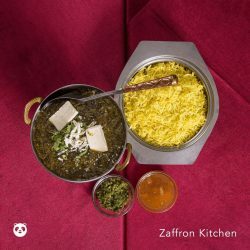 [foodpanda] We heard you love Indian food, so here’s free delivery on all orders above $20 from Zaffron Kitchen! 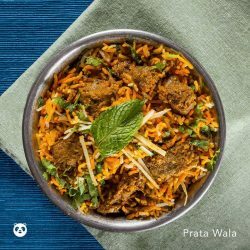 [foodpanda] Do you prefer north Indian or south Indian food? Do you prefer north Indian or south Indian food?  Prata Wala's got it all! Better yet, order before Jan 7 and get free delivery on all orders above $20! [foodpanda] What toppings do you like with your coconut icec cream? What toppings do you like with your coconut icec cream? 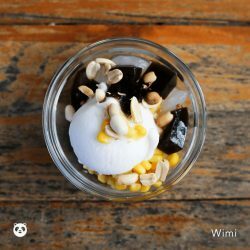  Get a sweet treat from Wimi and get free delivery on all orders above $25 until Jan 7! 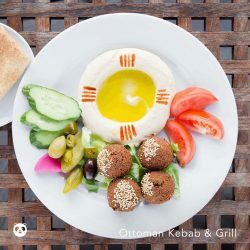 [foodpanda] Falafels, hummus, kebabs and more.